Chelsea midfielder Cesc Fabregas has said that he has been encouraged by the appointment of Maurizio Sarri as the Blues next manager. The Italian’s arrival is expected to revert the club to the 4-3-3 formation from the 3-4-3 often adopted under Antonio Conte and Fabregas is relishing the prospect of getting more freedom from the centre of the park. Speaking to Sky Sports News, he said: "His way of football, I believe in. I really like it, I grew up in this system, in this quality of football, that he wants to bring to the football club. I think the type of player like myself, we can take a lot of advantage. We just have to train very hard, be united, be a team." Chelsea midfielder Cesc Fabregas believes Marcus Rashford has not gained enough experience to warrant a starting role with England. The Manchester United youngster has made significant strides at club level over the past 24 months but Fabregas does not agree with the point that he should replace Raheem Sterling in the starting lineup. Spain and Chelsea midfielder Cesc Fabregas has told the Chelsea management to hold on to Eden Hazard, who has been linked with Real Madrid. He said that the Belgium international is one of the best players in the world and that they need him at Chelsea. He said that if you want to win trophies you will have to hold on to your best players and that losing a player such as Hazard will be a wrong move for Chelsea. Cesc Fabregas said that he is ready for the new season and that he will be expecting a lot from the new manager Maurizio Sarri. He said that last season was a tough one and he will be hoping that the former Napoli manager will bring about some change in the team morale. 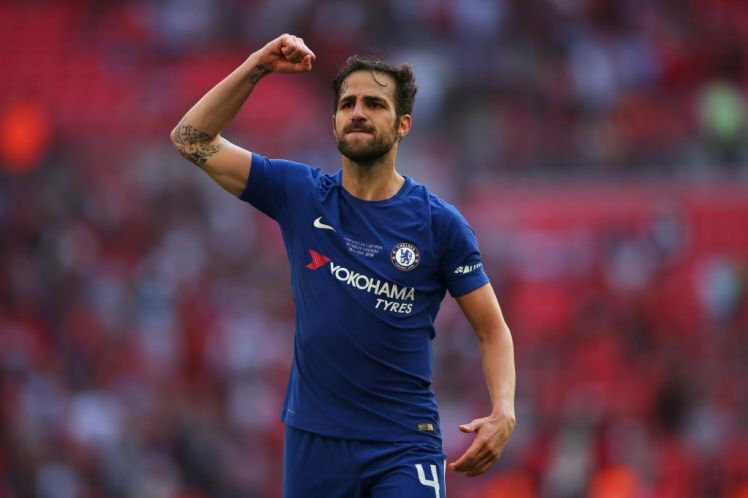 Cesc Fabregas said that it is important for a team as Chelsea to be challenging for the Premier League as well as the Champions League and unfortunately for them, they could not manage to do that. Indeed there has been lots of problems on the pitch and off the pitch and they will be hoping that things get better with the arrival of the new manager. Portuguese manager Leonardo Jardim has reportedly refuted the ongoing speculation over his position at AS Monaco. The 43-year-old has been linked with a possible move to Chelsea over the past couple of weeks but he has now refuted those claims by citing his ambition to stay put with the Principality outfit. “I am fortunate to have Dmitry Rybolovlev as president, we have a relationship of trust, we have been working together for four years, and he is a president of great quality: to know how to take the important decisions to make forward the club. We will continue together for the future and continue to progress the project of AS Monaco,” he said. Chelsea are still under the tutelage of manager Antonio Conte but the Italian has widely been tipped to be sacked before the end of the month. 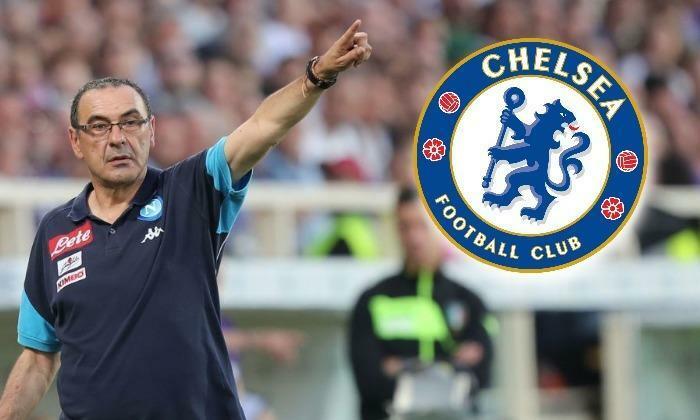 As such, the Blues have rumoured to have begun their search for a new head coach and Maurizio Sarri appears as the front-runner for the job after parting ways with Napoli. midfielder Cesc Fabregas. The youngster joined the Blues academy from the Rangers in the summer of 2017 and he has since got the opportunity to training alongside Fabregas, who is a European and World Cup winner with Spain. In an interview with the Scottish FA, Gilmour suggested that he is learning his trade whilst watching the former Gunners in action and he is hopeful of emulating the Spaniard’s efforts in the centre of the park. He said:"I’ve trained with the first team twice and love watching Cesc Fabregas play. That’s the level I would like to get to. One of the sessions was in preparation for a match and other was a harder session, so that was a great experience." Huddersfield manager David Wagner has confirmed that Cesc Fabregas snubbed his handshake in the aftermath of his side’s 1-1 draw against Chelsea at Stamford Bridge. The stalemate ensured that the Terriers remained in the top-flight for another season but Antonio Conte’s side are now hanging by the thread in their top-four pursuit. 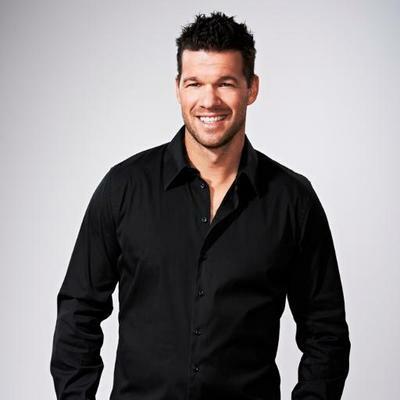 Former Chelsea midfielder Michael Ballack believes the Blues must finish in the top-four of the Premier League this term in order to enhance their chances of recruiting Thomas Tuchel as their next head coach. Blues boss Antonio Conte still has 15 months left on his existing contract, but reports suggested that the Italian will be relieved of his duties at the end of the season.